Rico is a very nicely patterned seal lynx point (snow) with great contrast for his age. 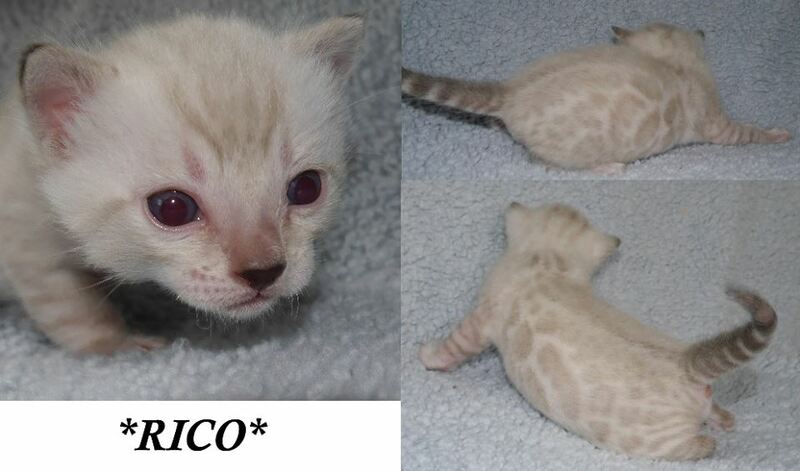 Rico started out much lighter than his sister Private but has caught up very quickly! His spotting and rosetting will darken even more with maturity and he will be on the bigger side like his dad. 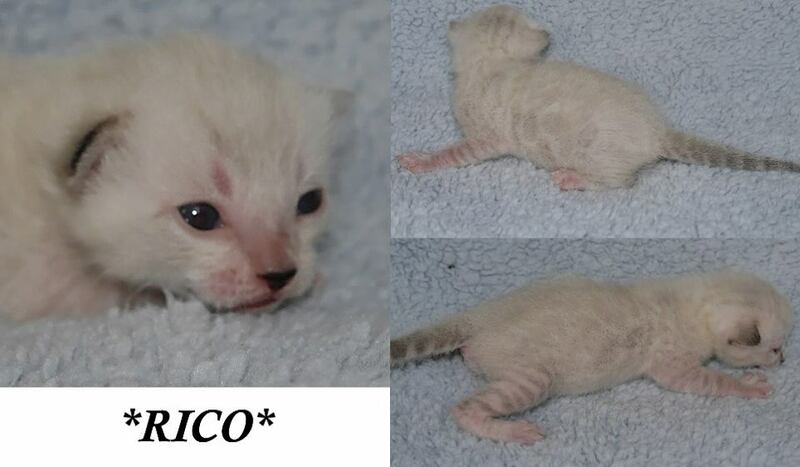 Part of our Penguins of Madagascar themed litter, Rico gets his name the demolitions expert. Additionally, he is Skipper’s most reliable and unquestioning soldier. This isn’t just because he doesn’t speak, either. Being fueled by a deep, primordial desire to help the boys succeed, he’s always willing to do what it takes, even if that means blowing up a few things up along the way. Part of our Penguins of Madagascar themed litter, he gets his name the demolitions expert. Additionally, he is Skipper’s most reliable and unquestioning soldier. This isn’t just because he doesn’t speak, either. Being fueled by a deep, primordial desire to help the boys succeed, he’s always willing to do what it takes, even if that means blowing up a few things up along the way. Part Tasmanian Devil, part ticking time bomb, Rico provides the team’s muscle. There really is no better suited name for a Bengal! 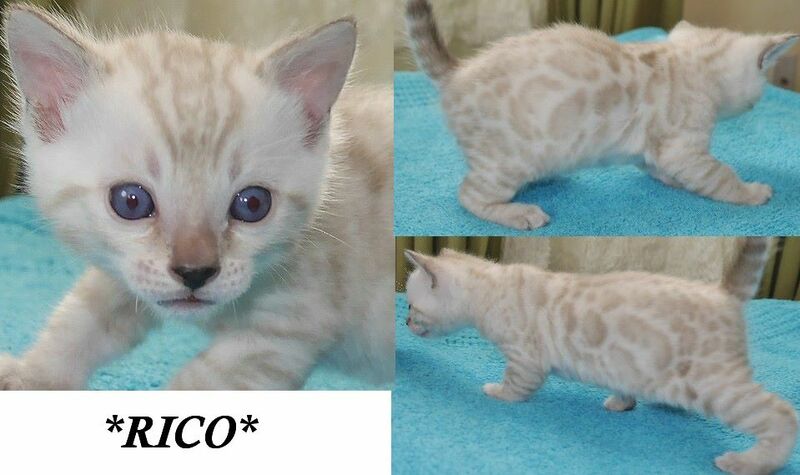 This entry was posted in Bengal Kitten Gallery and tagged Rico, seal lynx point, Snow Bengal Kitten, snow bengal snow bengal, Spotted Snow, Spotted Snow Bengal Kitten. Bookmark the permalink.